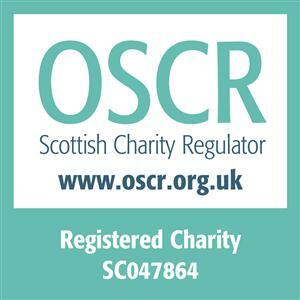 The Life Changes Trust is an independent Scottish charity, established in April 2013 with a £50 million endowment from the Big Lottery Fund. Their mission is to drive transformational and sustainable improvements in the quality of life, wellbeing, empowerment, and social inclusion of care experienced young people and people affected by dementia. The Scottish Dementia Working Group is a national campaigning group run by people with dementia, in partnership with Alzheimer Scotland. They campaign for improves services for people with dementia and change attitudes about dementia. NDCAN are a national campaigning group made up of people with experience of caring for a person with dementia. Self-directed Support (SDS) allows people who are eligible for social care, their carers and their families to make informed choices on what their support looks like and how it is delivered, making it possible to meet agreed personal outcomes. Self-directed Support can be used in many ways: either support to live at home, such as help with daily life, or out of the home, for example to enjoy leisure pursuits more, or both. NHS Highland is one of the health boards which makes up the National Health Service in Scotland. They provide health care to people in the Highlands and Argyll and Bute.